The iPhone XR was a surprise at Apple’s September event despite endless leaks and rumors found scattered around the web. What makes the XR stand out on the market lies in its powerful, advanced A12 Bionic chip under the hood. 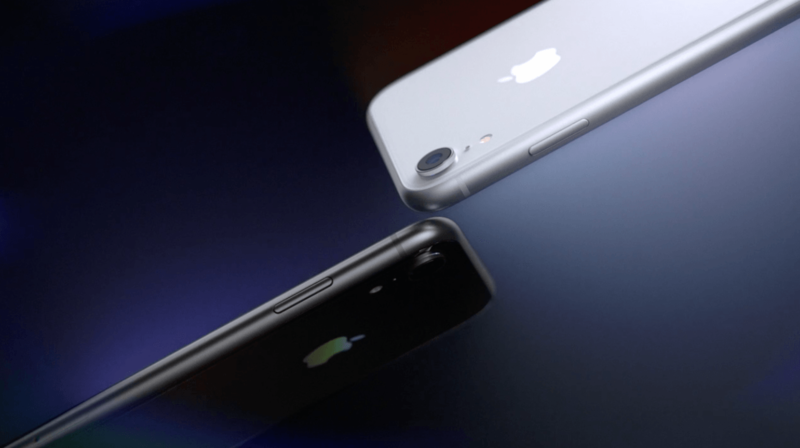 Apple did a terrific job of adding a number of premium components and features to a cheaper iPhone. The XR is an iPhone that attracts a lot of buyers this year thanks to its lower price tag and recognized brand. The XR is promising an exciting experience through top-notch design, reworked camera system, and internal improvements. Tech experts claim that the XR will dominate emerging markets this year where the Chinese firms like Xiaomi, Oppo, or Huawei are contesting for ground. Previously, we gave you a quick look into some aspects of the XR including design, display, and battery. In the section below, let’s dive into how the camera works on the XR, so you can decide whether it is worth the upgrade. How does the XR’s camera work? With the iPhone XR, Apple removed some of the premium features found on the XS and XS Max in an attempt to keep the price in check. 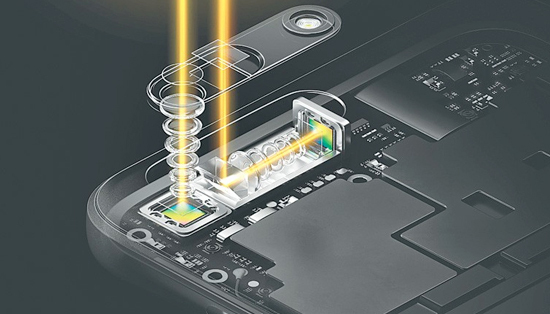 One such feature lies in a dual-camera setup. Indeed, the XR features a single camera at the rear, which is a little bit disappointing. However, the camera on the XR has the same sensors and lenses as that on the XS or XS Max. Specifically, there is a True Depth-enabled camera on the front, allowing for much-improved portrait photos and better Face ID. In reality, the XR is packed with the first generation Face ID, the same technology we have already seen on the iPhone X, but it is still super- fast as you can unlock your phone in the blink of an eye. During our test, we took multiple portrait photos with the XR’s front-facing shooter. And, the True Depth technology really worked here as it helped add color and brightness to the photos. However, the level of blurriness was not very strong, mainly thanks to the phone’s lower-resolution display. The biggest difference is that the XR does not have a telephoto lens at the rear. That may disappoint some Apple fans who are looking for high-quality zoomed-in shots. In reality, the XR’s camera does not have a 2x optical zoom as it is limited to 5x digital zoom for still photos. That means you won’t be able to get perfect close-up shots as digital zoom makes the photos look too blurry in the background. Besides, videos recording on the XR is limited to 3x digital zoom, which is a little bit frustrating. 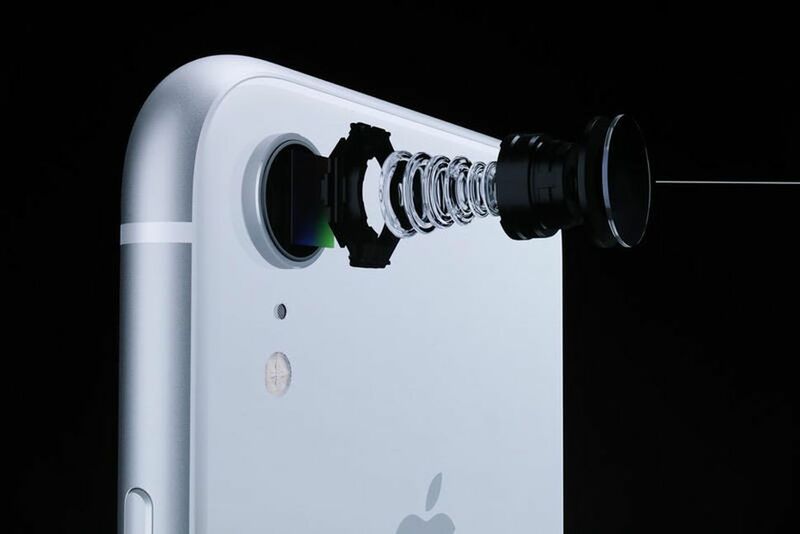 Meanwhile, the iPhone XS and iPhone XS Max allow you to record videos with up to 6x digital zoom, allowing for better far-off objects. In reality, the recently-released Pixel 3 features a single camera setup, but it produces a lot better photos than what we have seen on the XR. Besides, it can quickly snap zoomed-in photos and better portraits. It seems that Apple has a lot of work to do to improve the XR’s camera after launch. Unlike the iPhone XS and XS Max, the XR does not have 3D Touch. In reality, I heavily rely on 3D Touch to quickly trigger the Camera on my iPhone X, so a lack of 3D Touch bothered me more than I thought it would. On the iPhone XS and XS Max, you simply need to press and hold the Camera icon to quickly launch the Camera app. The iPhone XR is one of the best camera phones on the market despite its single camera setup. 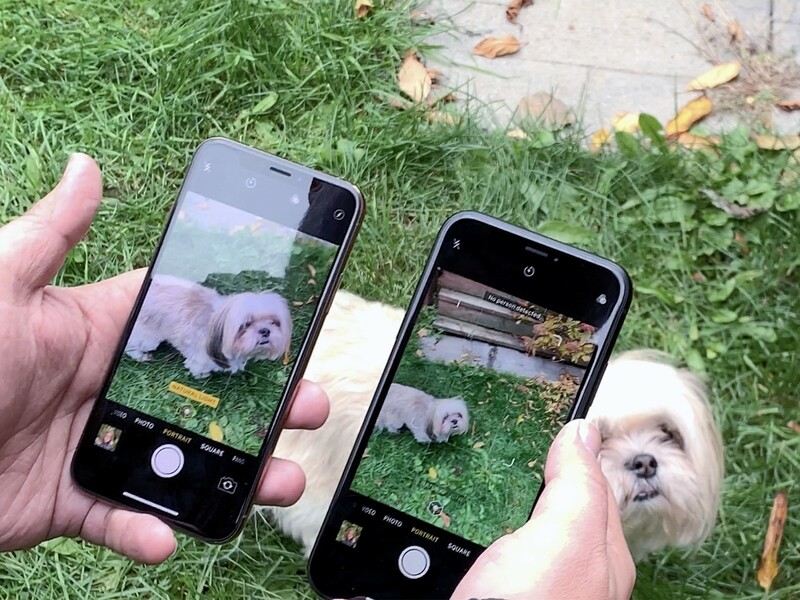 Apple has managed to integrate a slew of improvements into the phone’s camera in an attempt to add up to a better experience. Are you planning to grab the iPhone XR on launch day? Don’t forget to share with us in the comments below.